Lawsuit: What's in a design? Proving copyright infringement of a song, screenplay, or house design typically relies on circumstantial evidence because eyewitnesses or a confession by the defendant are rarely available. Proving copyright infringement of a song, screenplay, or house design typically relies on circumstantial evidence because eyewitnesses or a confession by the defendant are rarely available. So the courts established “reasonably possible access” as one criterion of a multi-step definition that plaintiffs must establish to prove whether infringement occurred. This standard recently came into play in a North Carolina federal appeals court during a case involving an architectural firm and a home builder. Building Graphics, Charlotte, N.C., accused Lennar Corp and Drafting & Design Inc., a local architectural firm Lennar hired, of copying its plans for three home designs: the Ballantrae, Springfield, and Chadwyck. One Ballantrae home and one Springfield home had been built in the Charlotte market since Building Graphics registered copyrights for those designs in 1997 and 1998, respectively. Miami-based Lennar entered the Charlotte market in 2001. According to the testimony of Jerry Whelan, president of Lennar’s Charlotte division, the company’s due diligence involves looking at homes offered by competitors in the market, including floor plans, prices, and features. The process is limited to homes currently being built and sold in that market and does not include looking at completed developments or existing houses. 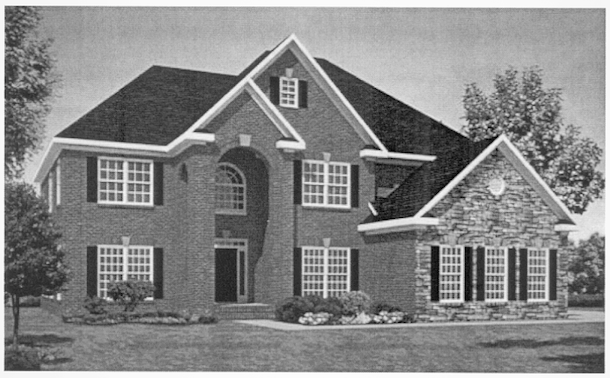 Building Graphics sued Lennar in 2008 for infringement, alleging that the first floor layout and front elevations of Lennar and Drafting & Design’s home plans for the builder’s Summerlin, Hampton, Hudson, Abbey, and Bluffton houses were similar to Building Graphics’ protected designs. 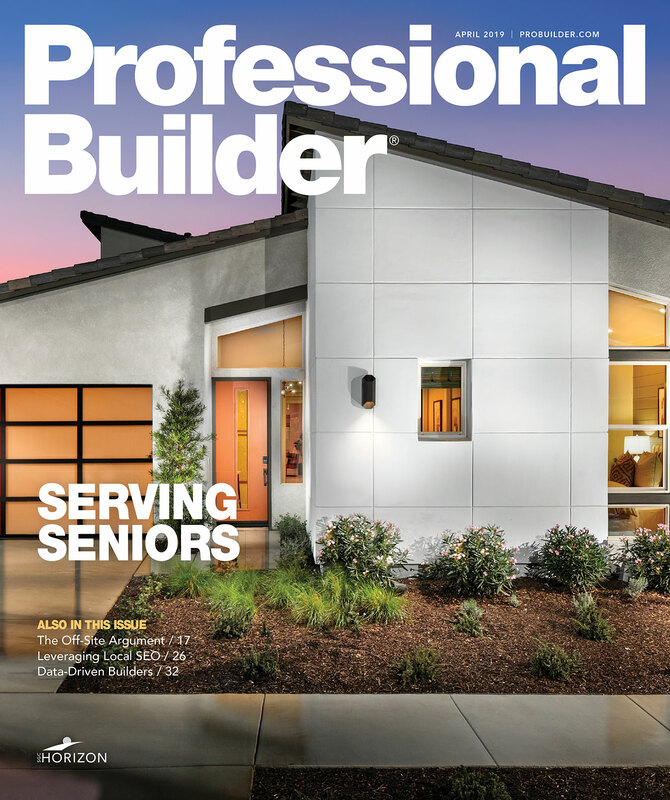 The firm argued Lennar had opportunity to view and copy the work because two homes had already been built and the designs were posted on the Internet and available in marketing brochures. 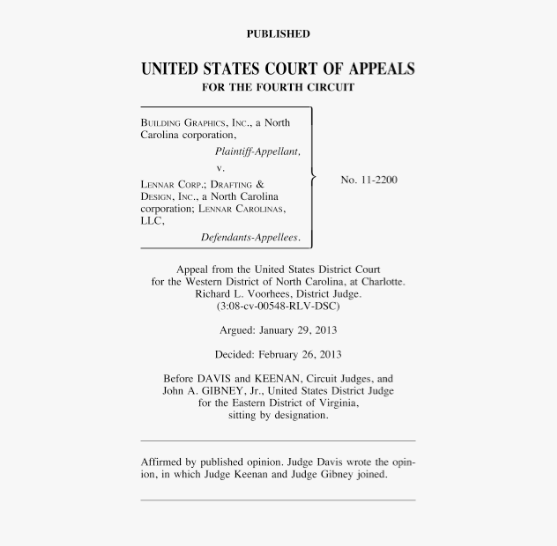 In September 2011, the Western District of North Carolina court ruled in favor of Lennar. The lower court held the plaintiff established only the “mere possibility” that Lennar had access to its plans. The court noted Lennar’s testimony explaining its customary due diligence excludes designs as old as those at issue. 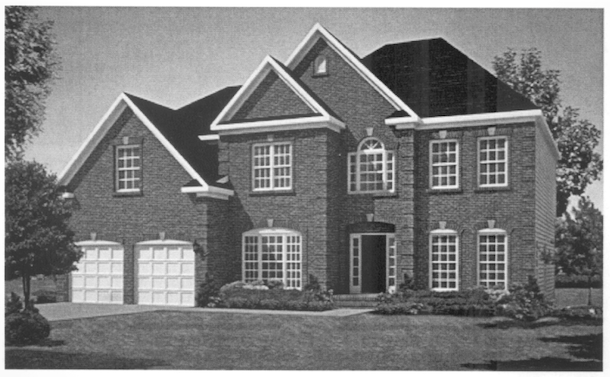 That, and the fact Building Graphics’ plans were available on the Internet and in brochures without any direct evidence that Lennar might have seen them pointed to “mere possibility of access” rather than the higher threshold of “reasonably possible access.” The court also found the plaintiff did not demonstrate the protected work was copied because the plaintiff’s designs were substantially dissimilar. Building Graphics appealed the ruling. When an appeals court reviews a lower court’s grant of summary judgment de novo (anew), it reviews the facts and draws all reasonable inferences in a light most favorable to the non-moving party, which in this case was Building Graphics. But even under that approach, the U.S. Court of Appeals for the Fourth Circuit concluded Building Graphics’ evidence at trial did not “give rise to more than a mere possibility of access.” The appeals court issued an opinion last February supporting the lower court’s ruling in applying the long-established measure that “reasonably possible access” is the threshold for an inference of infringement. Even though Lennar, according to Judge Andre M. Davis’ written opinion, did not present evidence documenting that its home plans were created independently of Building Graphics' designs, the plaintiff still has the burden of showing the requisite amount of access. Davis also wrote that because only a small number of homes were built from the copyrighted plans, the argument for the possibility of access was further diminished. Designing and constructing production housing is subject to structural constraints and marketplace imperatives that require designers and builders to observe prevailing tastes while innovating. Yet, the risk of unwittingly committing copyright infringement in this environment is ever-present. Which steps can architects and builders take to reduce these risks? • Know what copyright law generally protects and what it specifically protects as it relates to architectural design. • Know the limitations of copyright protection in this field. • Recognize when the line between permissible and impermissible copying might be crossed. • Be familiar with all of the constituent elements of a design’s DNA, including the possible influence of marketplace imperatives. • Establish a company policy about scouting the marketplace and documenting your market research. • Promulgate a culture of independent creation with a clear sense of ethical and aesthetic values. • Make training in copyright a part of your routine. • Maintain relevant policies on your internal website for quick reference. • Appoint someone to stay in touch with counsel for updates on relevant legal developments. Knowledge is the key. Learn how copyright relates to architectural plans. Know what constitutes infringement, or at least risky behavior, and understand every design’s DNA. This knowledge is not obvious, so train new hires and provide refreshers for your veteran employees. As Building Graphics v. Lennar showed, mere coincidence is not enough for a plaintiff to prove infringement. Notice the court’s decision hinged, to an extent, on Lennar having an expressed policy for keeping abreast of the local marketplace. While Lennar’s records in this case were not comprehensive, the fact that it had a policy and followed this guideline was persuasive for the court. Training employees should, therefore, instill the notion that what is available in the built housing environment can be considered part of a design’s DNA, especially when it comes to production housing. Mitch Tuchman practices intellectual property law in the Research Triangle Park, N.C. office of Womble Carlyle Sandridge & Rice, LLP. He can be contacted at MTuchman@wcsr.com.